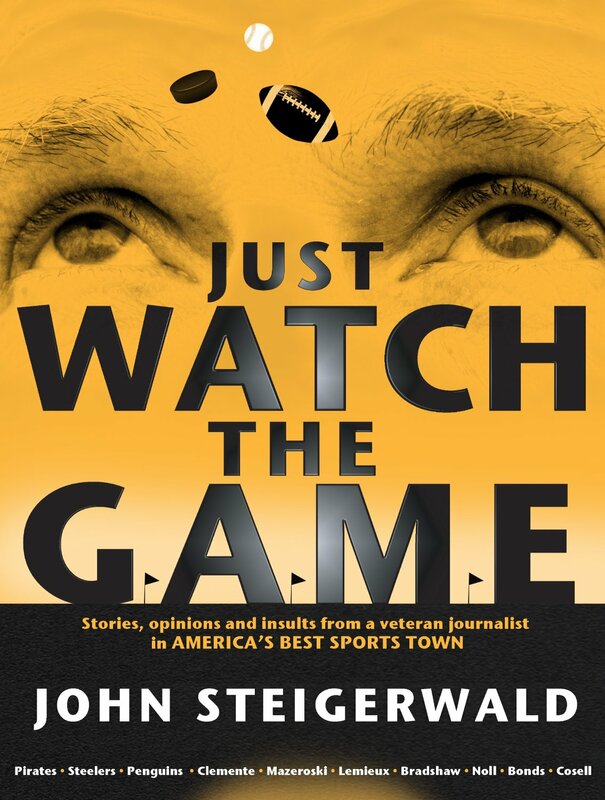 SteigerWorld Podcast | Why Not Ray Rice? Welcome to the world of John Steigerwald. The show is a weekly no-holds barred format full of hot takes on sports, pop culture, entertainment, trending topics, politics and more. – Who’s Future brighter, Cubs or Pirates? – See you next year…. remember, every game counts…. – It’s six months until the playoffs. – Is the World blowing up? – Republicans, Some need to pack it in. 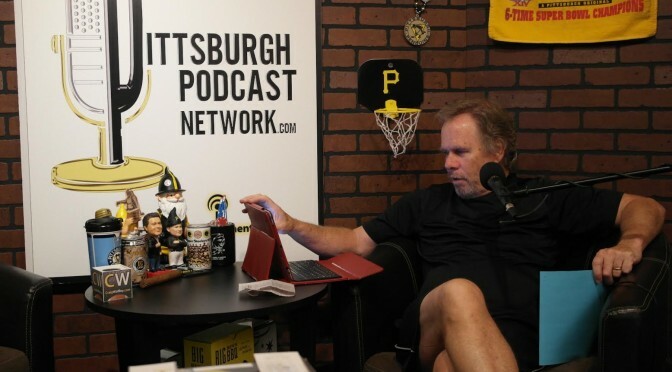 John Steigerwald brings his 40 years of sports and worldly knowledge to the online podcast world with “SteigerWorld” The show is a weekly no-holds barred format full of hot takes on sports, pop culture, entertainment, trending topics, politics and interviews with forty years of friends. No “STAG AT THE MOVIES” this week. – Bench starting QB, RB, TE & No 1. WR, but not starting kicker? – Chargers & Raiders move to LA, or new stadium shakedown? – Colts GM alerted by equipment manager.